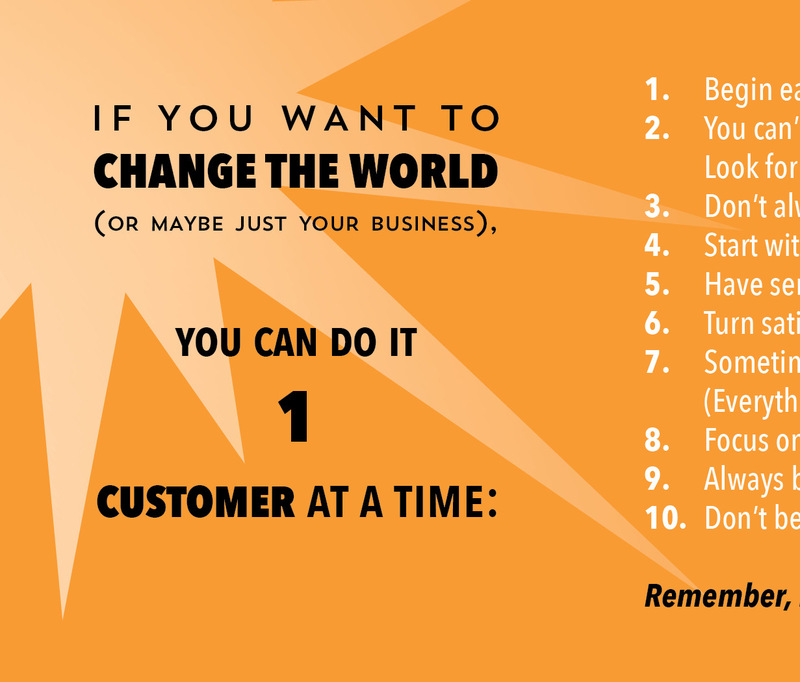 Create a winning service culture in your company! Get this complete guide to deliver exceptional customer experiences that are proven to drive sales and increase loyalty. You’ll learn detailed customer-satisfaction strategies that every employee can use, revealing stories of companies that are re-imagining Customer Experience, and steps to convert unsatisfied or even satisfied customers into highly satisfied champions. Create a winning service culture in your company! 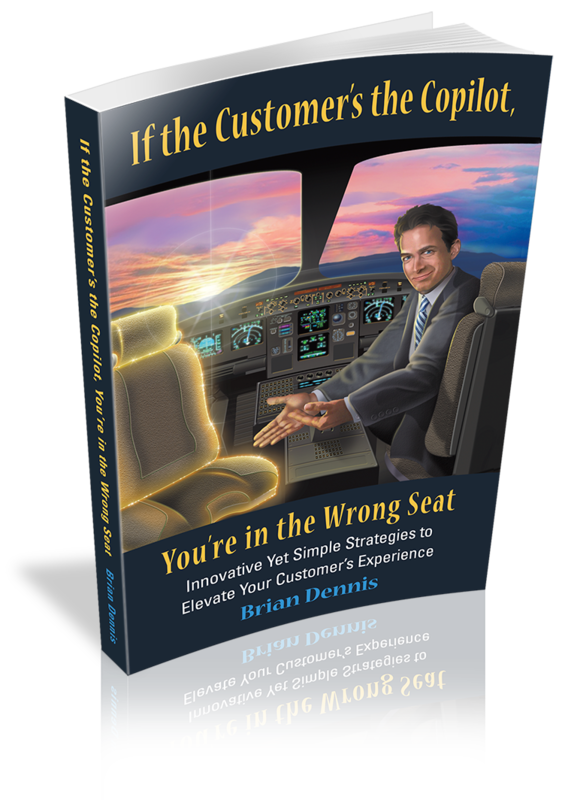 Brian Dennis has written the complete guide to deliver exceptional customer experiences that are proven to drive sales and increase loyalty. 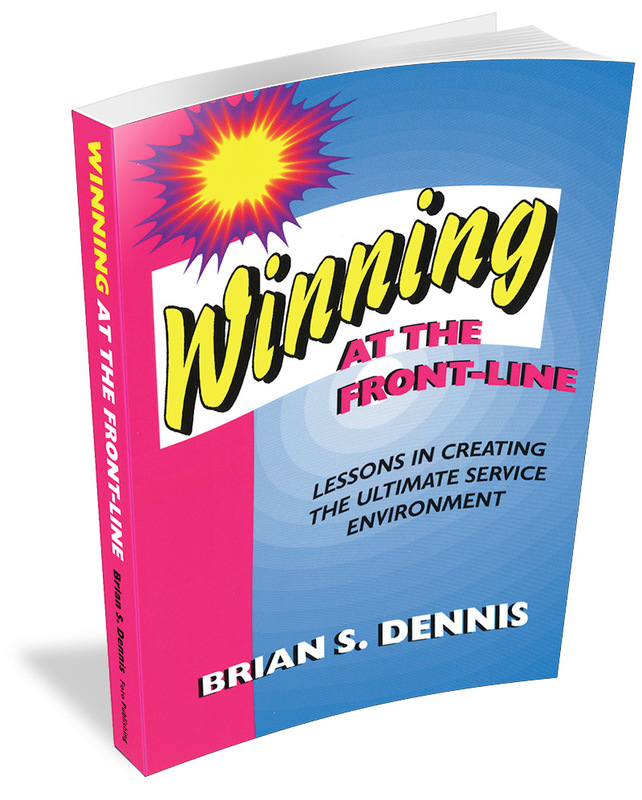 Internationally recognized, award-winning keynote speaker Brian Dennis has spent more than two decades as an executive in Fortune 200 companies studying what works in building and sustaining quality relationships with customers. We encourage you to order this book for everyone on your team – or your entire company. When you order 25 or more copies, shipping is free (applies to U.S. destinations only). When you order 50 or more copies, you qualify for a quantity discount. For bulk orders or international shipping, please contact us directly at Brian@BrianDennisSpeaker.com.